To celebrate the 100 year birthday of Nelson Mandela, WeTransfer presents an exclusive exhibition of his art alongside an interview with daughter Dr Makaziwe Mandela. 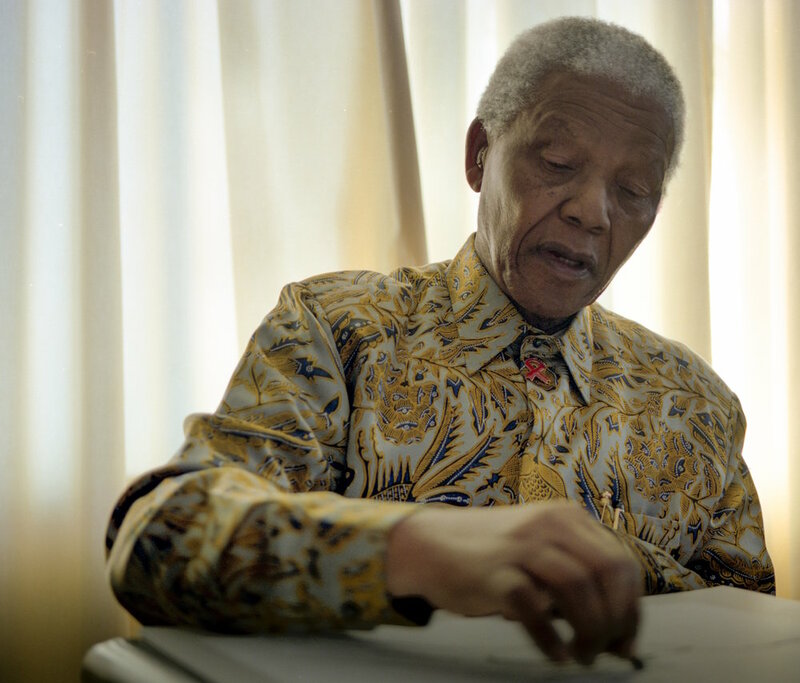 JULY 18, 2018: To celebrate the 100th birthday of Nelson Mandela, WeTransfer presents an exclusive exhibition of his artwork. In the years after Nelson Mandela stepped down as South Africa’s president, he decided to step out of his comfort zone and turn some of his memories into artwork. 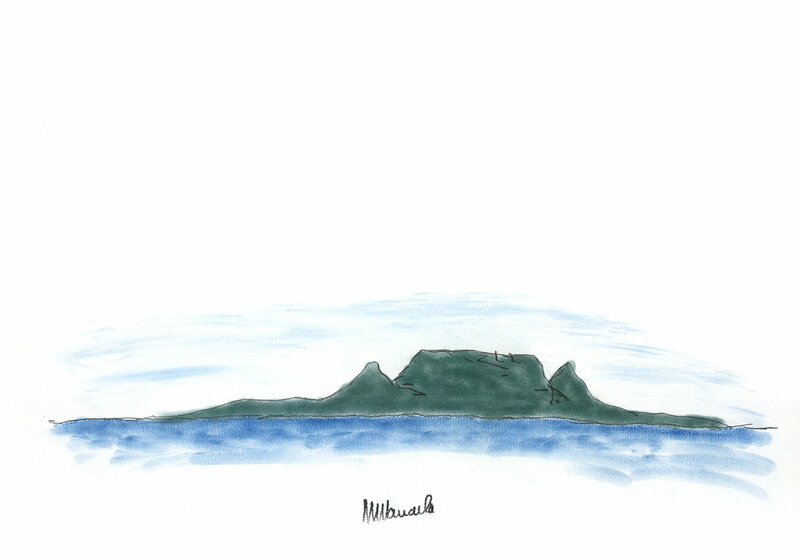 From 2002 to 2003, using charcoal and pastels, he created drawings of Robben Island and Qunu - the village where he was born and laid to rest. WeTransfer and The House of Mandela Art are now looking to showcase this side of him that has never-before been shared with the wider public. 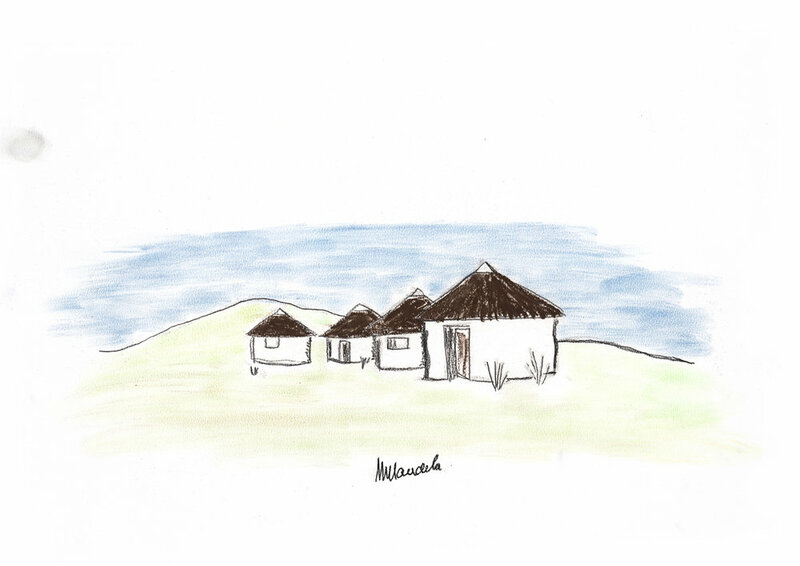 Homeland: A collection of 13 sketches made by Nelson Mandela inspired by the memories of where he grew up including his motivation behind the series. This will be the first time the full collection is shown. Unity: A series consisting of work by artists from all over the world interpreting sketches from Nelson Mandela’s series ‘Struggles’. These artists are Lene Pienaar (ZA), Shen Jiawei (CN), Anna Bella Geiger (BR), Charlie Mackesy (GB), Thornton Dial (US) & Gabrielle Pool (NZ). "The House of Mandela has retained numerous original works by Nelson Mandela. We decided to release the Homeland pieces at this time of his 100th birthday because we feel that they are a personal reflection of the place of his birth. From the rolling hills of Qunu to the meandering Mbashe River the images capture the essence of his Homeland, the place of his birth and the place where he rests today." The House of Mandela Art will also be offering everyone a chance to buy a digital version of the Nelson Mandela sketch “Unity” for $10. Each person who purchases the work will receive a written thank you note from Dr Makaziwe Mandela and a hi-res image of the work as a WeTransfer download. Proceeds from the sale will go to the memorial garden of Nelson Mandela & Qunu Feeding Program. The full interview and all the sketches can be found here: we.tl/nelson-mandela. Furthermore, WeTransfer will be dedicating exclusive wallpaper inventory on WeTransfer.com to celebrate Nelson Mandela’s centennial and share his artwork with the platform’s more than 40 million monthly active users. All sketches must be captioned and credited, only to be used in the context of this press release.